Nestled in the beautiful Piedmont approximately 30 miles north of Charlotte, Mooresville, North Carolina offers a desirable quality of life and has been described as the optimum environment for living, working and playing. This resort like town takes full advantage of it's prime location on Lake Norman, North Carolinas largest man-made lake. With boating, golfing, kayaking, waterfront dining Mooresville offers the perfect combination of convenience, modern amenities, top schools, and low taxes. 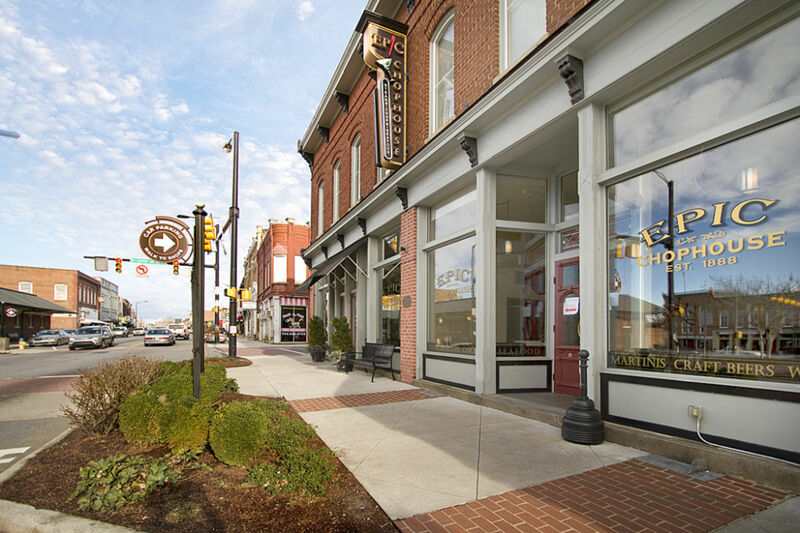 Beyond the lakefront, Mooresville also has a charming historic downtown with wide sidewalks, local shops, and many parks.